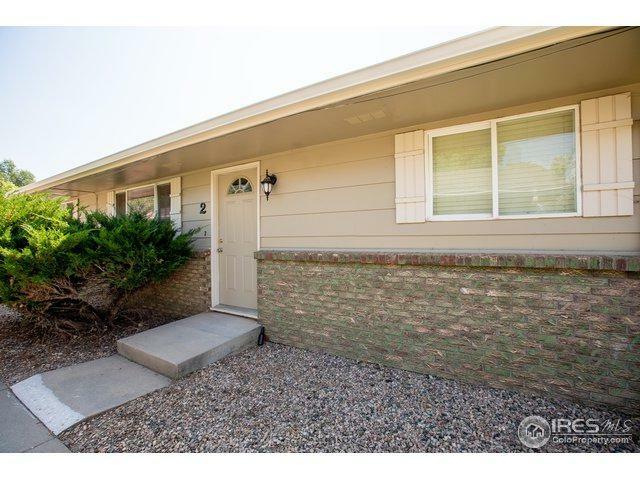 Charming 2-bed, 1-bath ranch-style condo in Northwest Fort Collins with a private fenced in yard and reserved parking. 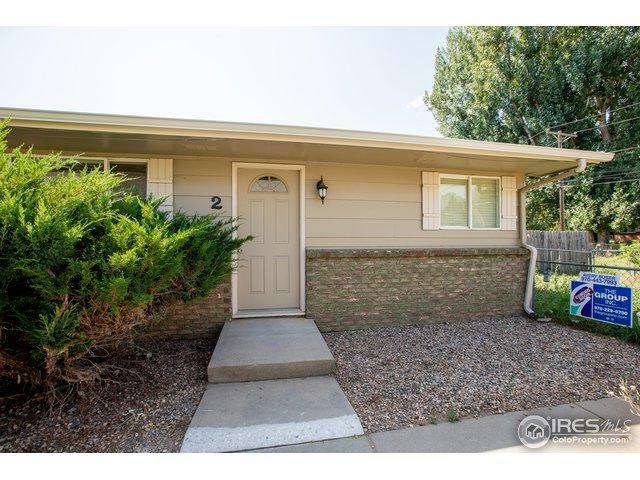 Convenient location for a quick commute to Old Town shopping /dining and Colorado State University. 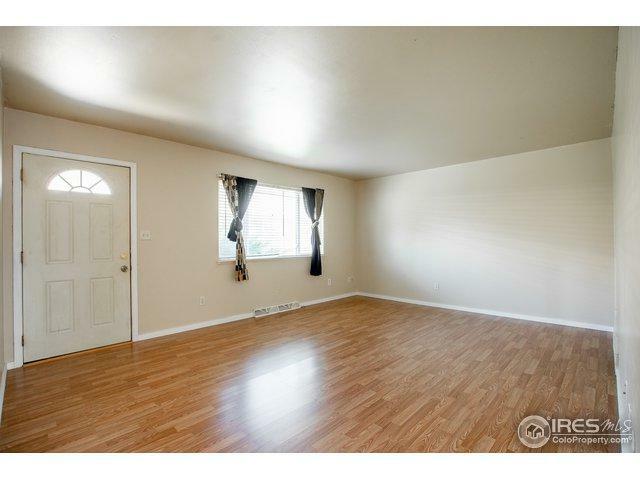 New flooring, New interior paint, and the HOA is replacing the roof. Only 10 min to Old Town! 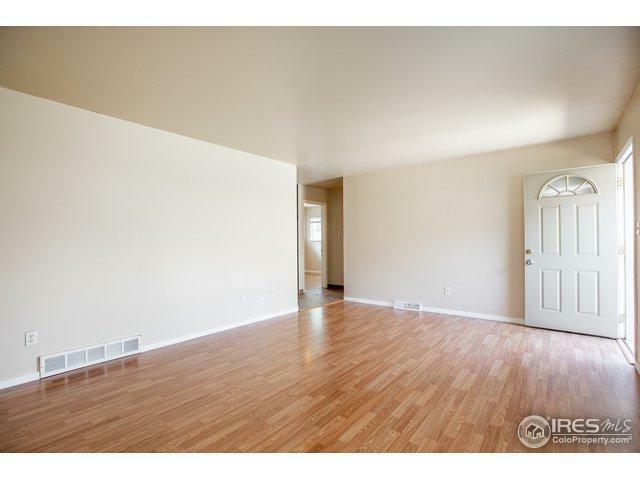 Potential rent income of $1100/month. Listing provided courtesy of Avery Buser of Group Harmony.